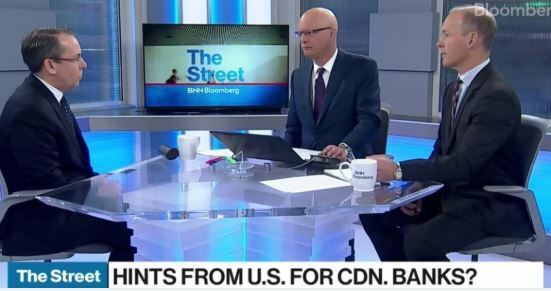 Rob Wessel appeared on BNN this morning to talk about the Canadian banks. Rob discussed the implications to the Canadian bank profitability from the earnings reported by the U.S. large-cap financials thus far. He also talked about the firm’s new ETF, the Hamilton Capital Canadian Bank Variable-Weight ETF (HCB) as a vehicle to gain exposure to mean reversion, one of the most popular themes in Canadian bank investing. Click here to watch the interview.